Long Island, NY death metal band Afterbirth (featuring members of Helmet, Artificial Brain and Buckshot Facelift) have announced the release of their debut full-length, titled The Time Traveler’s Dilemma. The album is set for release this summer via Unique Leader and the track “Maggots In Her Smile” is available for your listening pleasure now, featuring fast and complex guitar work, intense blasts and gurgling gutturals. Check it out after the break. New York grinders Buckshot Facelift (Artificial Brain, et al) have released new EP for public consumption, just in time for Halloween. 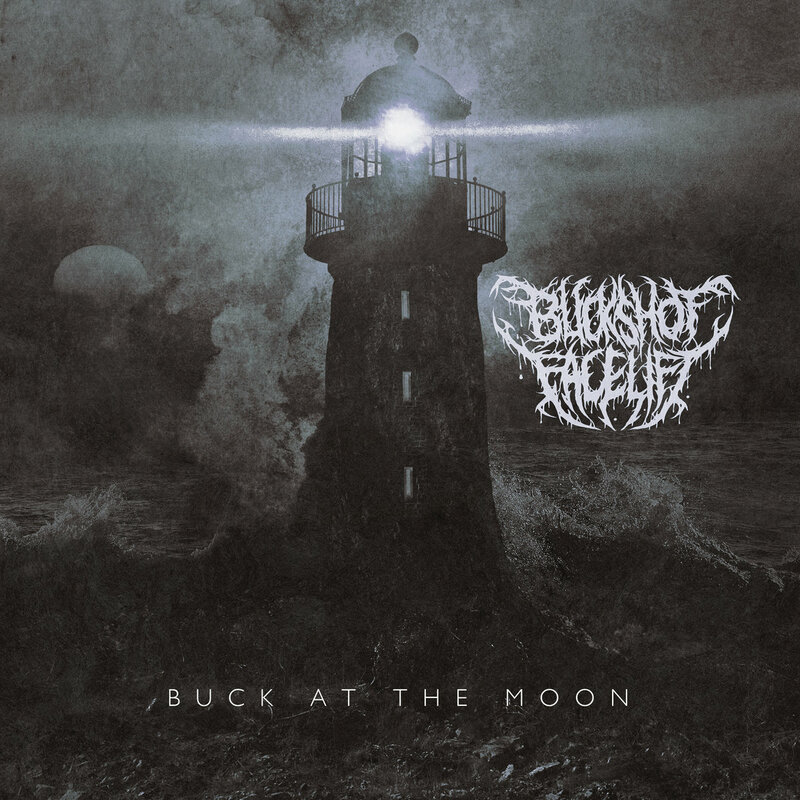 Titled Buck at the Moon, the new release features two new erratic tunes and a cover of Ramones‘ “Pet Sematary”. Feel free to stream and download the short but sweet release after the break.